If you have ever dealt with Fine Art Shippers, you know that we are experts in shipping fine art and other valuables. However, did you know that we also ship antique and contemporary furniture? Moreover, we ship antique and contemporary furniture not only across the United States but also internationally, which makes our team an ideal option for many dealers and stores with customers from around the world. Besides, our comprehensive furniture shipping service is also popular with interior designers and decorators who need a reliable partner with years of experience in handling and shipping fragile items of any size and weight. 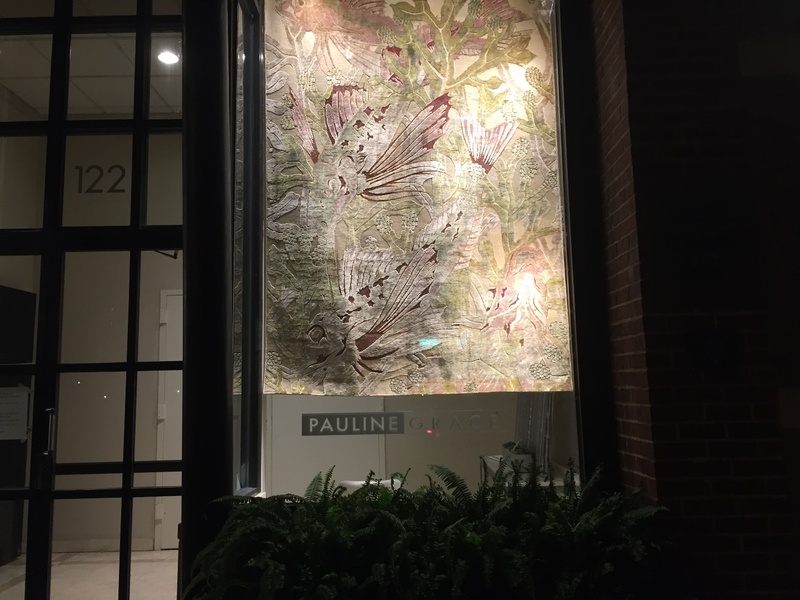 In this blog post, we want to tell you about an amazing furniture showroom in Chicago our team was so lucky to visit when delivering art for Leslie Hindman Auctioneers. Let us introduce Pauline Grace, a go-to place for exclusive contemporary furniture! 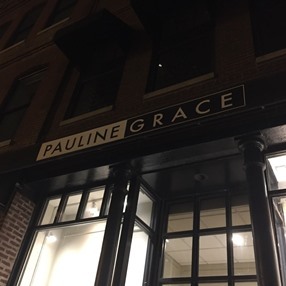 At Fine Art Shippers, we love to ship antique and contemporary furniture, and we simply could not miss a chance to visit Pauline Grace in Chicago, IL. This unique family-owned furniture showroom located at 122 West Kinzie Street is a perfect place for all those who are looking for exclusive, innovative, and designer furniture pieces made of high-quality materials. Representing more than 25 leading manufacturers and craftsmen from around the world, Pauline Grace with its exceptional selection of contemporary furniture for any taste is rightfully called one of the best to-the-trade showrooms in Chicago. Highly recommended by Fine Art Shippers!